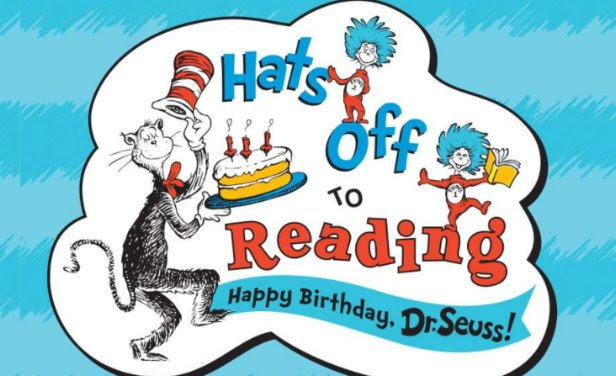 Mark your calendar and bring the kids this coming Saturday (3/3) and head over to Target for their FREE Annual Dr. Seuss In-Store Hats Off to Reading Event from 10am–1pm. Target is celebrating Dr. Seuss’ Birthday by having story time with a big book version of Green Eggs and Ham. 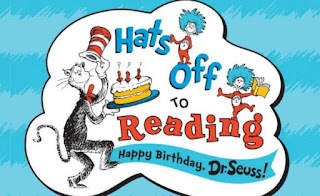 There will be readings at the top of every half hour up until 1pm and include some fun freebies, like an activity book & a Dr. Seuss’s ABC poster with stickers. You can go HERE for more details and to find a participating store.